Frazzle and Aniploish: Why, Wet 'n' Wild, Why? 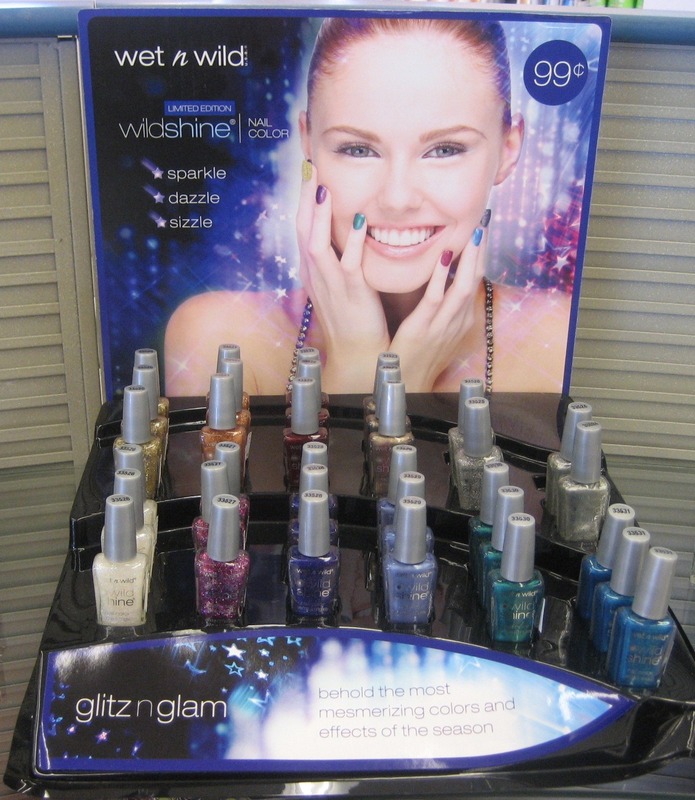 Glitz 'n' Glam, the latest Wet 'n' Wild Wild Shine limited edition display, has been showing up in more and more drugstores near me for about the last month or so. Front rows, left to right: Confetti, Spectacle, Midnight, Countdown, Celebration, Resolution. Back rows, left to right: Fireworks, Tipsy, Extravaganza, Champagne, Cheers, Toast. The names of these lead me to believe this is a holiday collection themed around New Year's Eve. The colors and finishes of some of them lead me to believe Wet 'n' Wild is pulling a Sinful and re-releasing existing colors under new names. Not cool, Wet 'n' Wild, not cool. 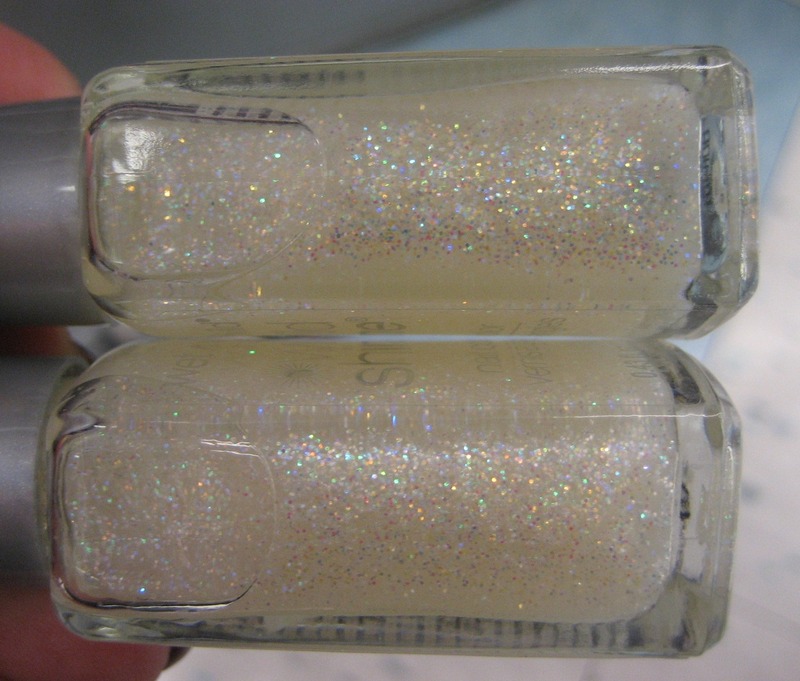 See the two bottles below—one is Confetti from the LE display and one is Hallucinate from the core display. Can you tell which one is which? How about Rain Check and Countdown? Or Caribbean Frost and Celebration? 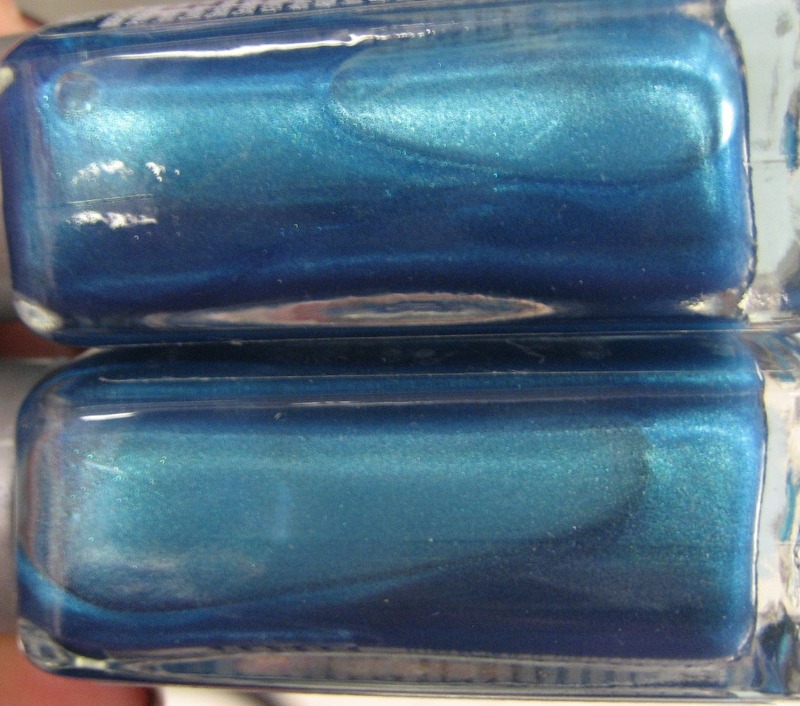 Or Bijou Blue and Resolution? I've also seen reports, including from The Daily Varnish that Midnight is very close to Wild Orchid. I'm okay with that one, since Wild Orchid is discontinued and sought after, so releasing Midnight gives another chance to people who missed Wild Orchid (or have misplaced their bottles, like I seem to have done—it's on my spreadsheet but I couldn't find it when I went looking through my drawers). The ones where I can find pretty much the same color and finish by another name in the current core displays for the same brand, those I am not okay with. Those don't meet my definition of "limited edition". 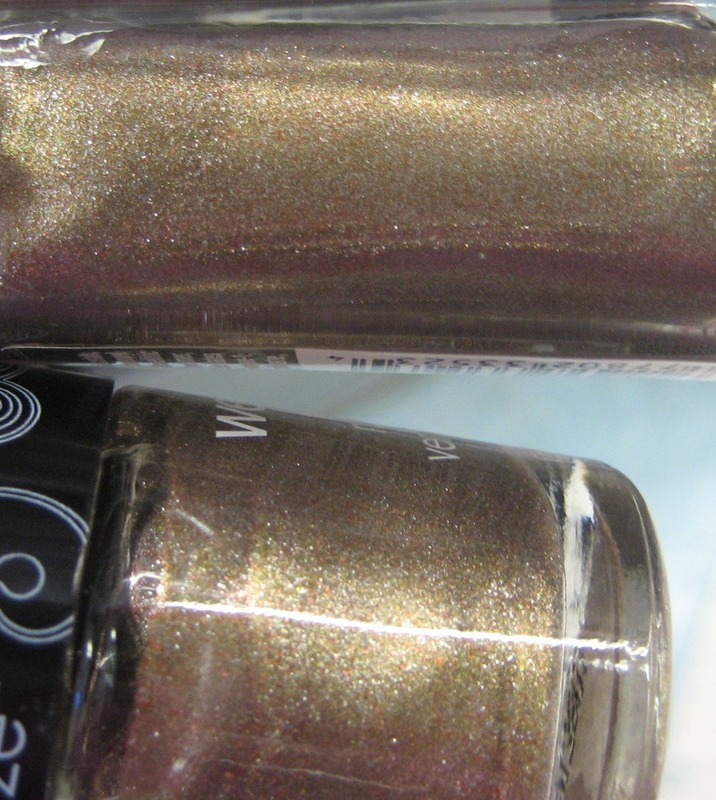 I know that looking alike in the bottle doesn't meant they're necessarily dupes on the nail, but these pairs just look might suspect to me. I like Wet 'n' Wild, and I like paying 99 cents and getting a decent bottle of polish, but I sure hope the next limited edition collection is all new stuff. I'm not so annoyed that I didn't buy anything from this display, though. I got the five colors I couldn't find matches for in the Wet 'n' Wild core display as well as Champagne (since I don't own Craze) and will have swatches of those soon. 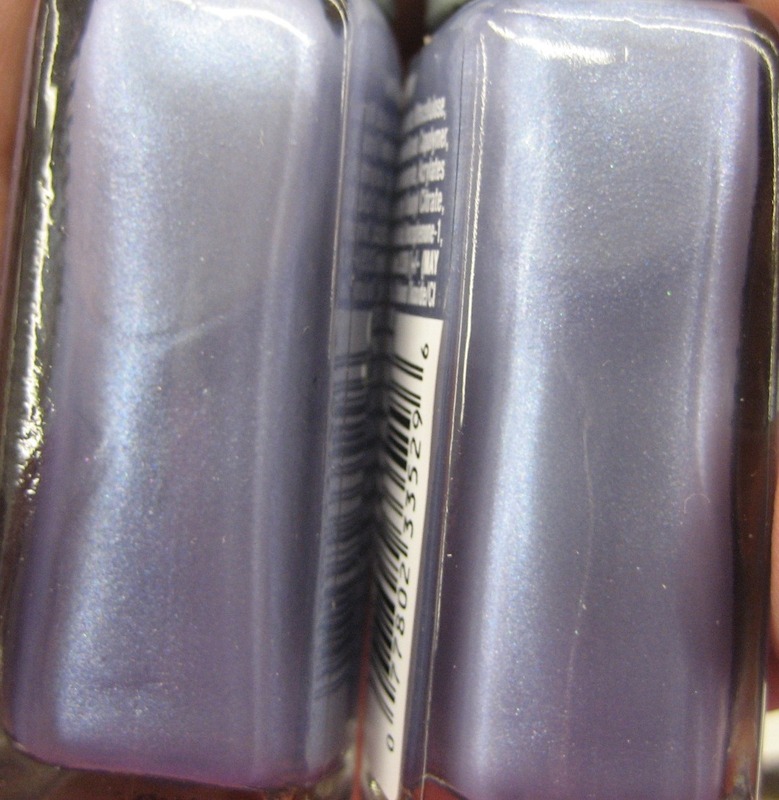 thats a bummer but im going to buy the dupes from the craze collection! its cheaper in the new bottles! Wow. Cynical. But you sussed it. yeah i just found that out the hard way too... I had carribean frost and bought celebration. had kaleidoscope and bought cheers. sad. I got the other glitters because they were awesome but held off on everything else.... can you guess who will be putting up swaps today? Why do they do that?! So lazy! If I wrote a paper for one class, renamed it, and then turned it in for another class, I'd be in so much freaking trouble. But polish companies just get away with it. Ugh. But at least they aren't charging more for the LE's, and now folks have a chance to get full size bottles of some craze polishes. Plus, Midnight is looking very delicious. Can't wait to see swatches! woah!! you're sharp - I'm surprised you noticed that. I wouldn't have caught it. That's actually really amusing. Honestly, I'm not super bothered that they are repurposing them for the holidays. It seems, in fact, that they have simply run out off inspiration, which is find rather odd. Nice shots. Why do they even bother?? It doesn't make sense to me. I spotted Caribbean Frost right away since I have that one. I wish they'd jsut say re-released or something and not claim it as something new. Aw man, that is disappointing. WnW is one of my fave brands and I'm always looking forward to new shades...I is sad. ah, what a bummer! i like w n' w but new colors would be great! your website is all normal looking now. maybe it was a blogger glitch. instead of regular posts there were just links to your posts. I'll keep my eye open and if that happens again i'll take a picture of my screen and send you the image. I use firefox browser on windows vista. This is a timely post. 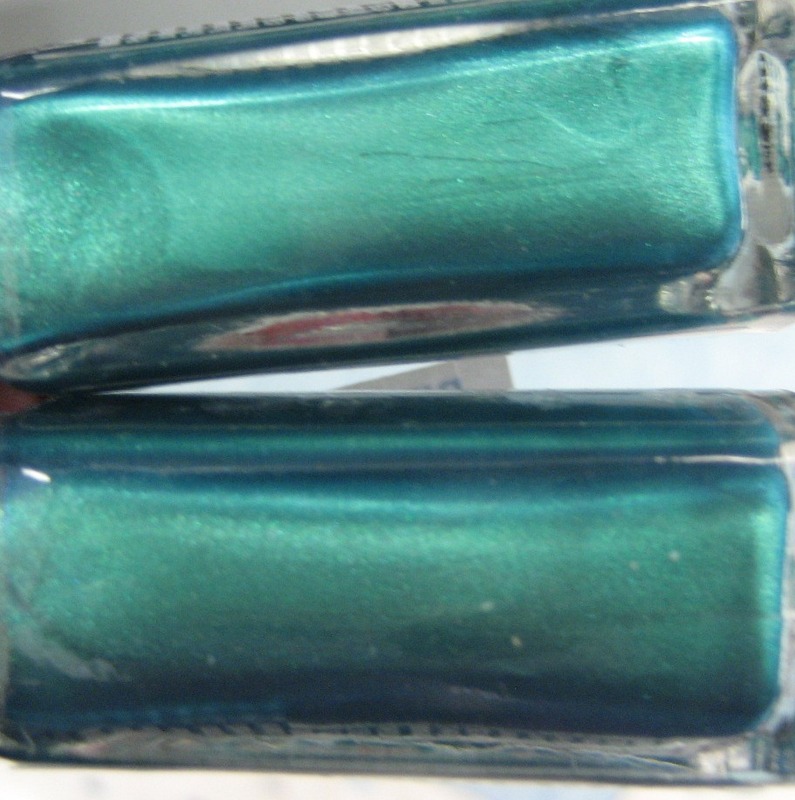 I finally found Wet N Wild nail polishes at a local department store. I didn't buy anything though since I still have a lot of bottles that I haven't used. The dupes doesn't make sense! Great post Karen!! I have to say though for WnW that at least it's still $0.99. I got a few from this display just because I don't know that many WnW that aren't cremes. Aww, that's such a bummer! Good thing you sussed it all out :). Looking forward to seeing swatches of the ones you did buy! I am so so glad you posted this! I mean, yes we are addicted but we aren't blind! Wake up corporations. 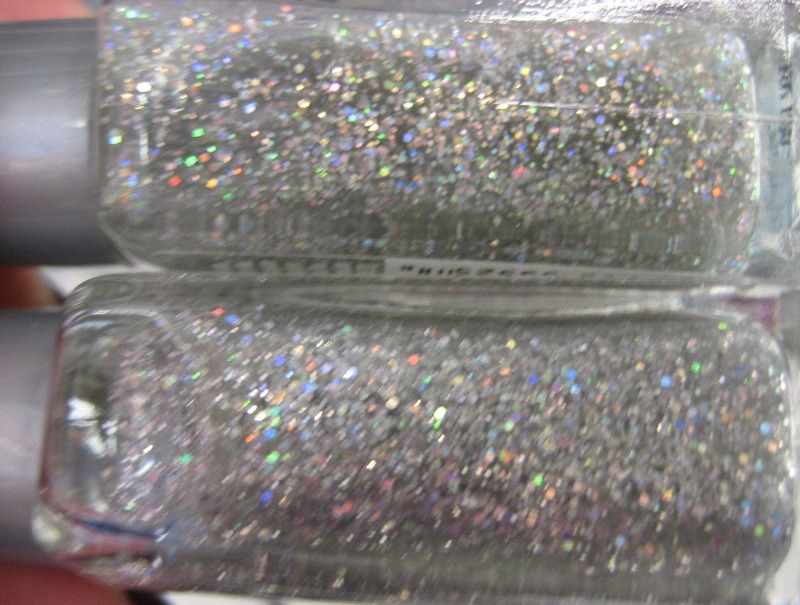 PS that glitter looks better than the OPI show it and glow it I got recently! It's not cool at all !!!!! even if in France it is not easy to find WnW I like this brand but what they did is bad !!! thanks for this post ! So shady. This display seems to be easier to find, whereas the summer one with the great (unique) bright shades never showed up near me. Boo WnW!